This week we welcome back my lovely wife Lindsey Ward to the show. She recently tackled a huge challenge when she signed up for the Georgetown to Idaho Springs Half Marathon. Having never participated in an event over 7 miles before, finishing 13.1 is a huge reason to celebrate and I’m extremely proud of her!! She also did it on minimal training in the middle of a crazy busy month and by overcoming possible strep throat. Basically, her message today is best summed up by blatantly ripping off Nike…”JUST DO IT.” Sign up for something intimidating and go out, dig deep within yourself and find a way to get it done!! 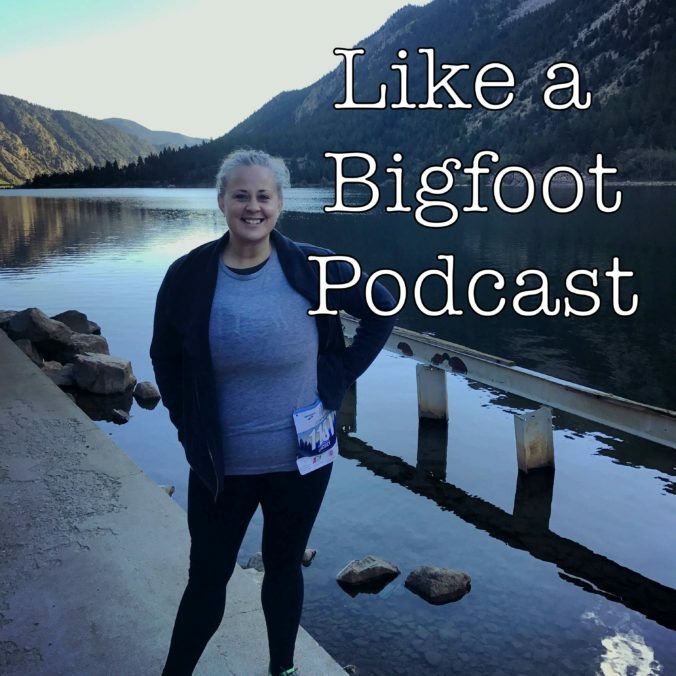 Lindsey and I also share some thoughts on being active parents, tips on hiking with little ones, why you should schedule periodic adventures, along with a lot more. Oh yeah, Lindsey fills us in on what she originally thought “goat yoga” was and it’s by far the funniest thing I’ve heard in months. I’m so dang proud of Lindsey and want to thank her for the billions of things she does every single day for me and my daughters. Glad I can add “show our girls that you can accomplish giant challenges with just pure will and stubbornness” to the list! Hope you guys enjoy! Keep pushing yourself and challenging your preconceived notions of what you are capable of. You rock!